If you’ve searched endlessly for the right tupperware lid, bought double the ingredients because you couldn’t find it in your pantry or struggle to keep the kitchen looking even somewhat clean, then it might be time to give your kitchen some attention. Contrary to what a lot of people think, you don’t need an enormous space to have a functional kitchen – it’s more about how you organize the space you do have! 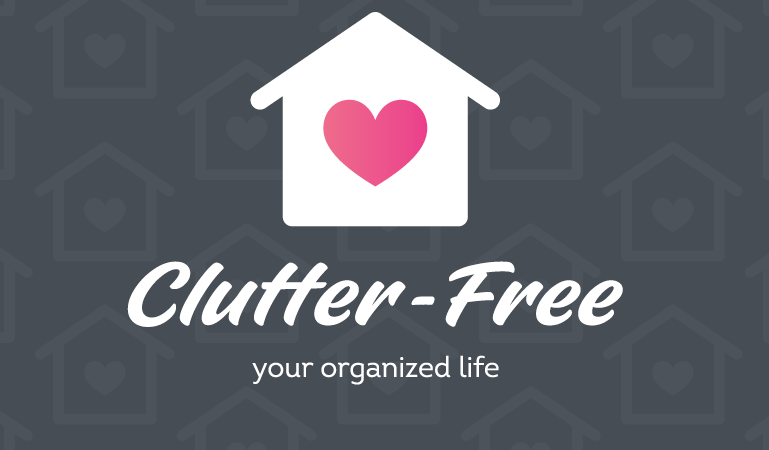 You also don’t need a major overhaul to banish clutter and become organized – just a few handy tips and tricks to get you started. Here’s what we suggest to optimize your space and get a functional kitchen space you actually enjoy being in! To start, it’s important to literally see every item in your kitchen and start from a blank slate. So pull it all out and assess the damage! Think about each item: is it necessary? Does it work? Do I love it? This step can be really hard but consider the goals – to have a functional space, to have as clear a counter as possible, and to actually enjoy being in the kitchen. Once you’ve gone through your items, you should have a keep section, a toss section and a donate section. Because you have everything out of your cabinets and drawers, this is the perfect time to give everything a good wipe down. You’d be surprised how great that will feel, especially when you go to put everything back in its place. pots, pans, dishes, cutting boards, spatulas, wooden spoons, measuring cups/spoons, mixing bowls, any other baking items, etc. dry goods, spices, larger kitchen gadgets, etc. tupperware, food storage, food wrap, ziploc bags, tin foil, to go items, etc. coffee cups, pods, coffee accessories, coffee pot or keurig, barware such as wine glasses, shot glasses, other glassware, bar accessories, etc. cleaning supplies, extra hand soap, garbage bags, recycling etc. The 7th zone could be your special items, like serveware that you typically only use when hosting or special pottery/keepsakes. Our advice though would be to try and keep items you only genuinely use and if it’s not often, then perhaps storing in another area of the house like the dining room or garage would serve you better. The same rules apply to your fridge – group items together and determine the best layout for your shelving inside! Now that you know which items go where, think about how you position them. Keep items you use the most at eye level and the pieces that see a little less use further away or up higher. If you can’t easily see or access something, the less likely you are to use it. Same goes for the pantry! Consider unloading cereals, baking goods, pasta and rice for instance, into clear containers. You’ll have more room, they will keep better and you’ll actually be able to see everything! Position things you use the most, like cereal, where it’s easiest to access. Want to take it a step further? Start to get creative with your organization and determine which hacks will work best in each zone. After a month, take a moment to reflect on how the organization is going. Define any problem areas and reevaluate. Try to stay on top of the pantry and make it a yearly goal to do a declutter. Previous:What is a Professional Organizer?